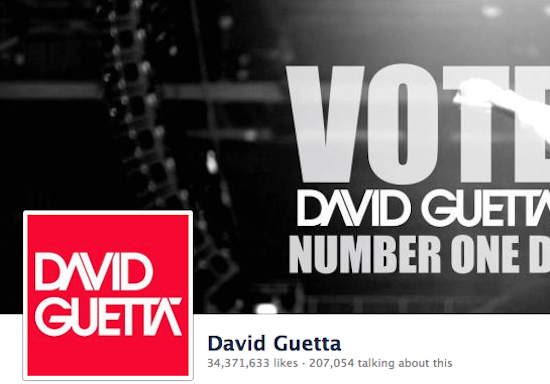 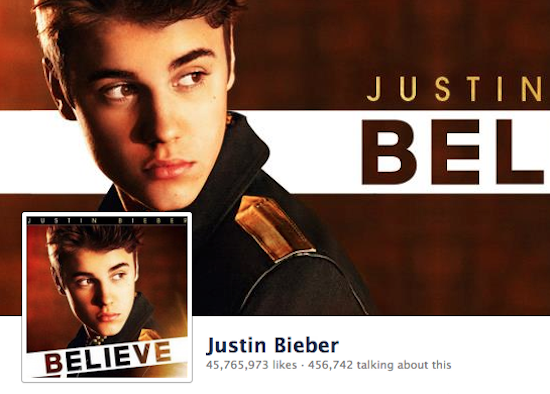 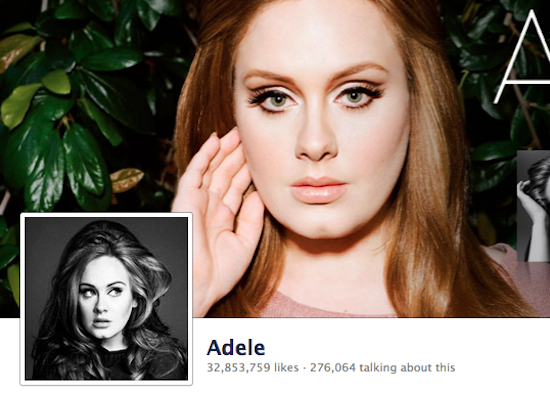 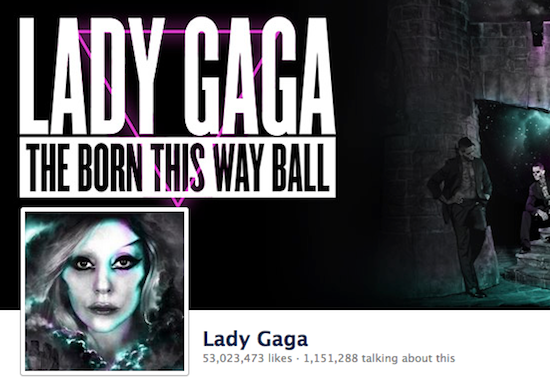 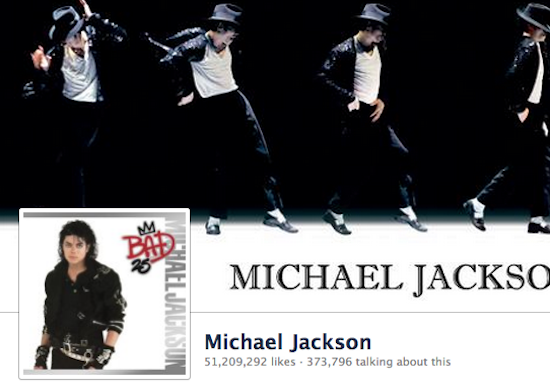 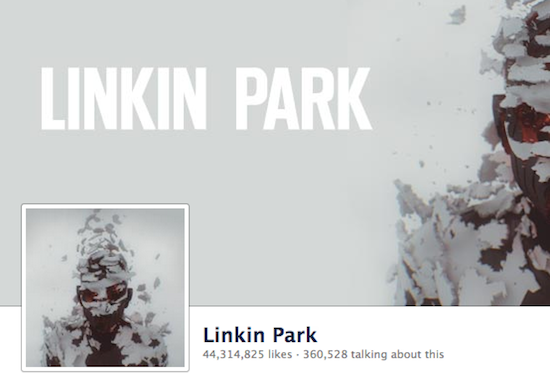 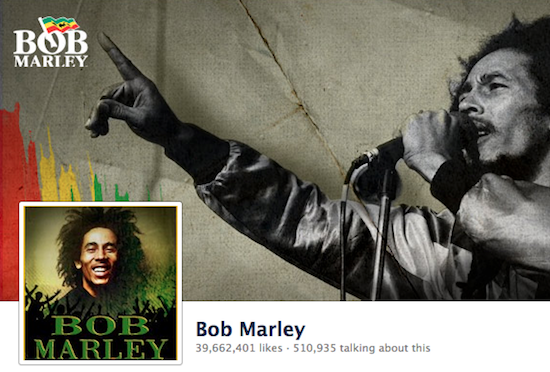 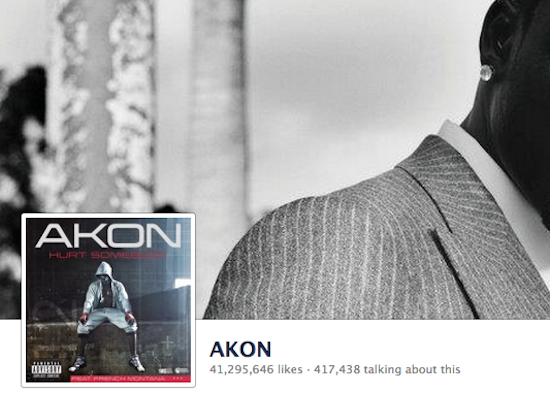 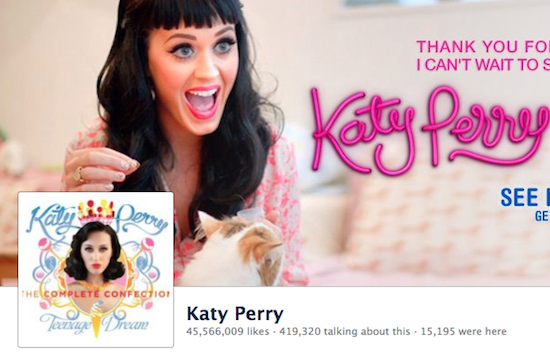 Millions of fans on Facebook shows that how much they are popular on this planet. 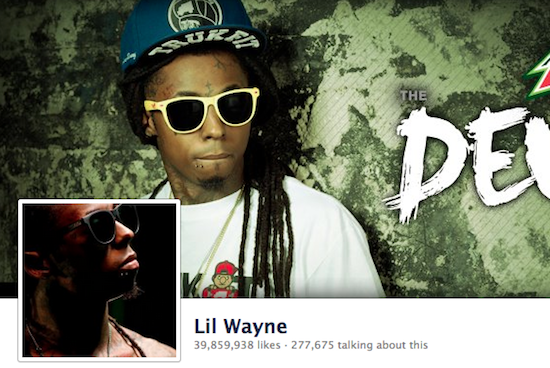 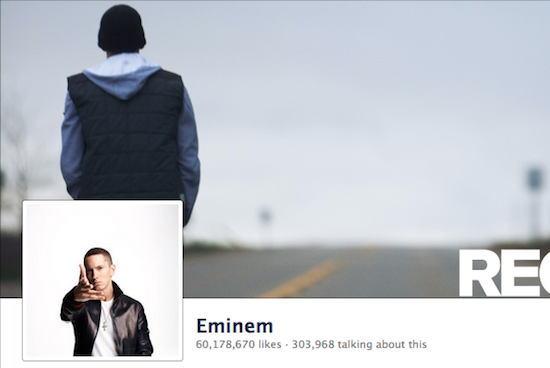 Eminem have 1st place on Facebook (60millions) fan page likes and most famous musician/band. 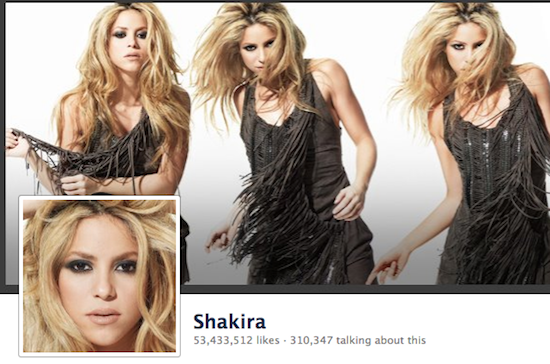 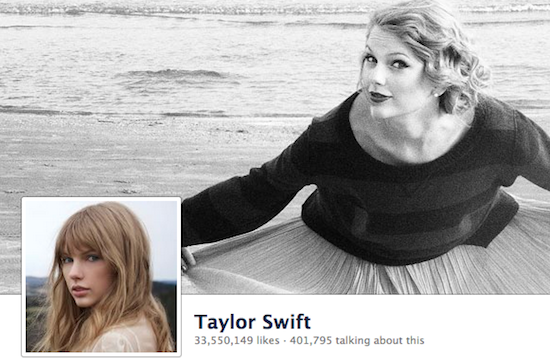 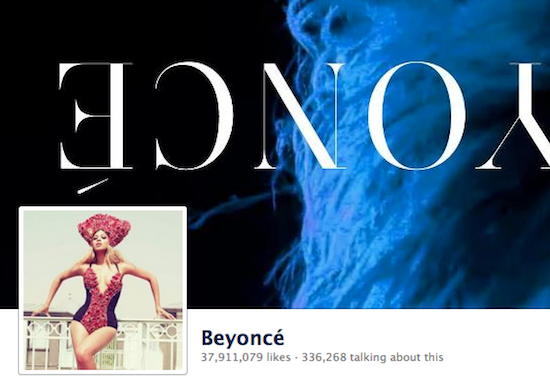 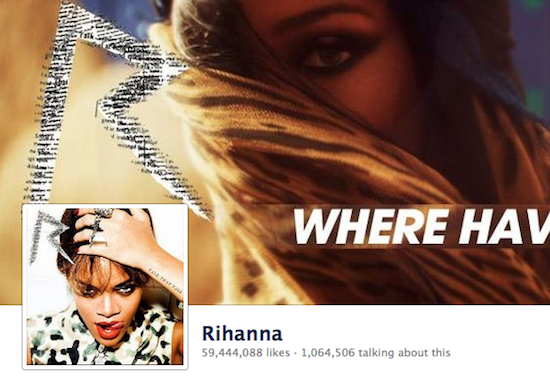 After Rihanna the 3rd music artist on Facebook fanpage like is Shakira.